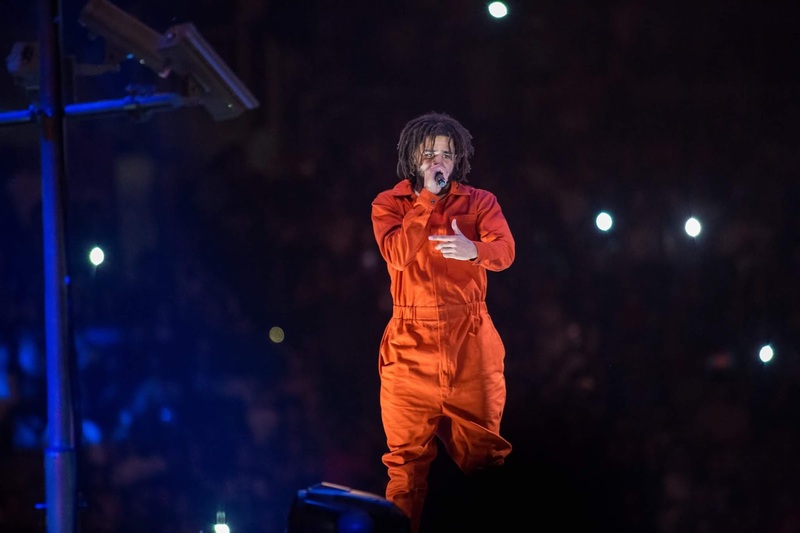 Home / J Cole / NEWS / J. Cole Announces New Single With T-Minus "Middle Child"
J. Cole Announces New Single With T-Minus "Middle Child"
On Monday (Jan. 21) J. Cole announced to the world that he world be releasing a new song with Atlanta producer T-Minus titled "Middle Child" on Wednesday (Jan. 23). "Middle Child" is speculated to be the first single off Cole's upcoming Revenge Of The Dreamers III compilation, which wrapped up recording sessions last week in ATL. View the deleted IG posts below via Rap Center.